Intelligent USB to serial port converters provide a simple way to connect serial interface devices to a host computer via USB. The USB232 converter and included software driver, provide a no -specification- change feature that enables your existing serial interface device to be used with a USB port with little or no modification. 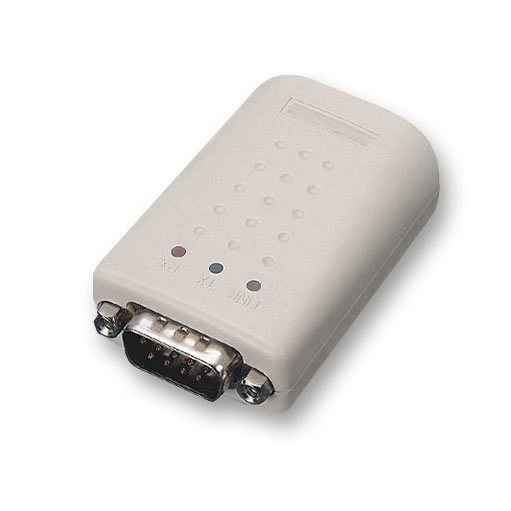 USB232 converters are designed for connection to any peripheral with a serial interface such as AX100 standalone systems.